Rock solid, looks nice, runs quiet. Stock cables are all black, which worked for my black and red themed build, but even though they aren't very thick, they aren't as flexible as I was hoping. 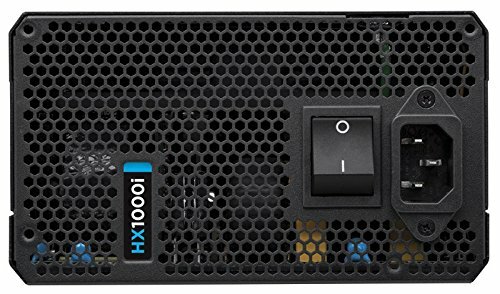 Is 1000W overkill for a single GPU system? Absolutely. But it has connectors for everything under the sun, can run multiple GPU's without a problem, and is future proofed. Look it's like 50$ more than an 850W supply. Spend the money! Over kill for my rig but what a powerhouse! 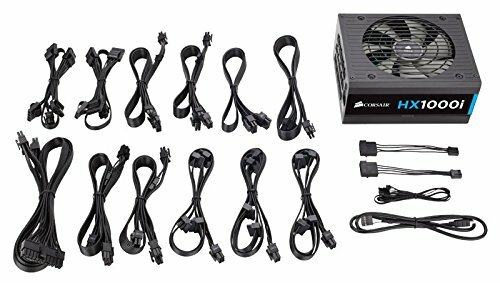 Nice and quiet platinum rated PSU that will be enough for most people's builds. 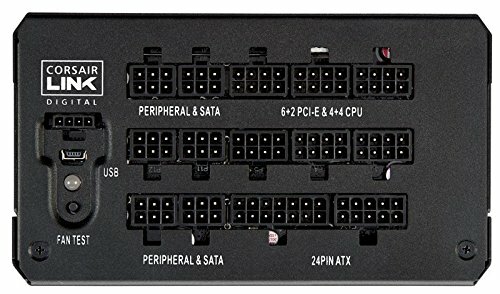 Not really sure what makes a good power supply but I wanted a power supply to would have plenty of power if I ever decided to add another graphics card. Came with all cables necessary and was super easy to install. I'm sure this is an overkill for my system but oh well. 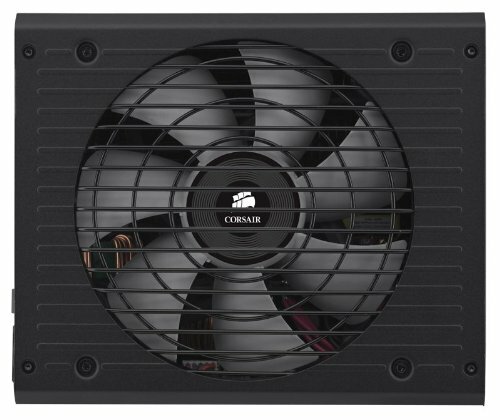 Corsair always delivers on PSUs, this is no exception. No problems with this yet, but it is overkill for my build. I am running a single 1080 Ti, but went big on the PSU just to make sure there is no issues down the road.